The Evergreen “LOLLU SABHA” Is Back !! This Famous Comedian To Replace Santhanam !! 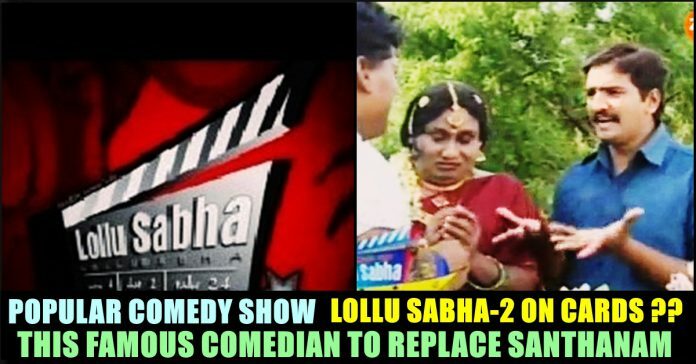 Lollu Sabha is a 2004-2007 Indian-Tamil language comedy series starring N. Santhanam, Swaminathan, Lollu Sabha Jeeva, Lollu Sabha Balaji, Manohar and Jangiri Madhumitha. 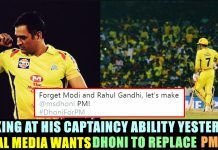 It was broadcast on STAR Vijay. Each episode of the series was a spoof of a Tamil feature film or television show. The show garnered excellent response from the Television watching audience. Comedy actor N. Santhanam, Swaminathan, Yogi Babu and Jangiri Madhumitha is widely considered one of the best finds of the show which lasted 156 episodes. 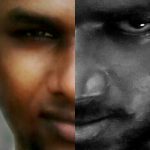 The movie spoofed many blockbuster movies such as Padayappa, Pudhupettai, 7G Rainbow Colony etc. The episodes that are streamed in the television back then are now available in youtube platform which was till being watched by many people. Most the actors who were acted in the Tv show has got their promotion and now excelling in the big screen. 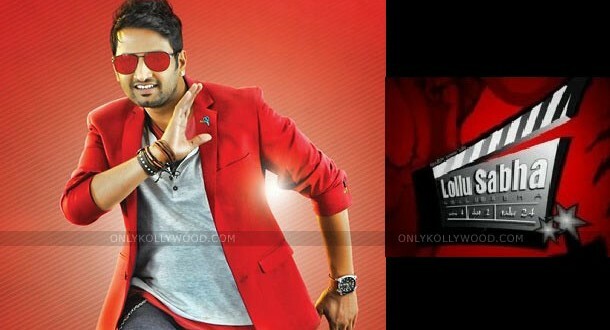 Santhanam who did the main lead in most of episodes of Lollu Sabha went one step ahead to do roles as protagonist successfully. He also started his own production house and named it as “Hand made films”. Now to our surprise the Star Vijay has decided to telecast Lollu Sabha-2. 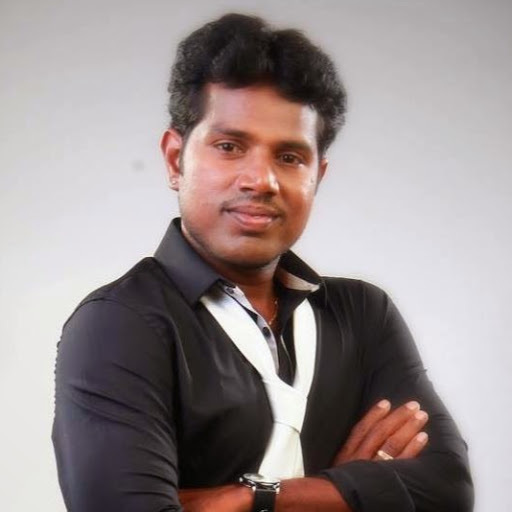 Instead of santhanam, the channel decided to cast popular comedy actor and mimicry artist Amudhavanan who is known among Tamil audience for his participation in “Athu Ithu Ethu”, “Jodi No.1”, “Kalakapovathu Yaaru” etc. The actor who effortlessly imitates veteran actors MGR, Ramarajan, Sathyaraj and Arjun would also perform like Danush and other new age Tamil actors. 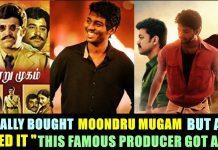 He also made his on-screen debut Tamil movie Billa Pandi along with RK Suresh. ‘Lollu Sabha 2’ is going to be directed by Thomson of ‘Adhu Idhu Yedhu’. Famous Vijay Tv comedians Vadivel Balaji and Pazhani Pattalam also going to be a part of this comedy show. 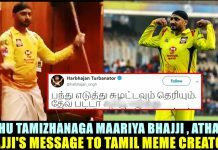 The videos of Lollu Sabha is still doing rounds in Internet as video memes and photo memes and we have to wait see if this new venture of Vijay Tv is going to work out that as well as the Part 1. Previous articleH.Raja Asked Everyone To Vote For Him In The Upcoming Election !! You Must See These Replies !! Next articleShah Rukh Khan’s Emotional Message To His KKR Team After Two Consecutive Losses ! !